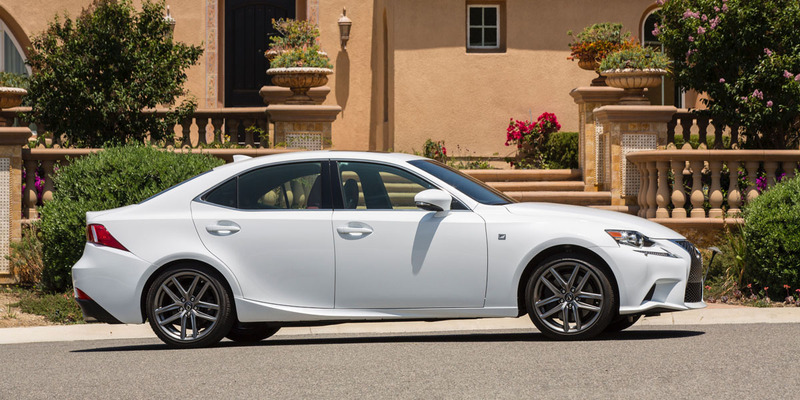 CG Says: For 2016, Lexus IS shakes up its model range. The IS 250 and AWD IS 250 are gone and are succeeded by IS 200t and AWD IS 300. 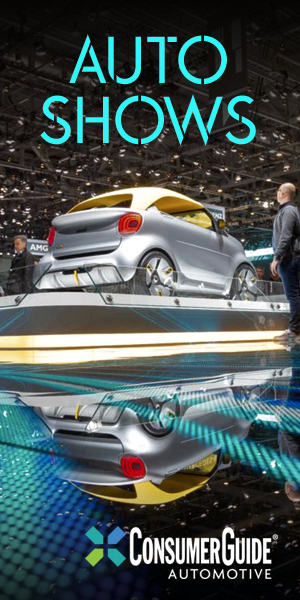 The IS 200t is the new base model and replaces a 204-horsepower 2.5-liter V6 with a 241-horsepower 2.0-liter turbocharged 4-cylinder that mates to an 8-speed automatic transmission. The all-wheel drive IS 300 is powered by a 255-horsepower 3.5-liter V6 and is paired with a 6-speed automatic. 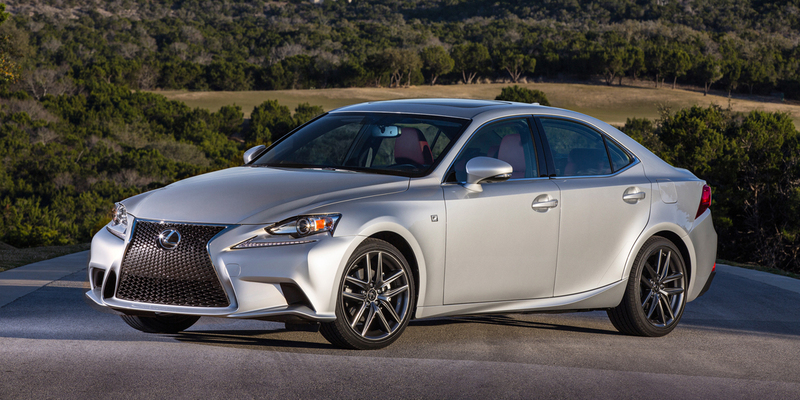 The IS 350 continues to offer both rear- and all-wheel drive and is still powered by a 306-horsepower 3.5-liter V6. 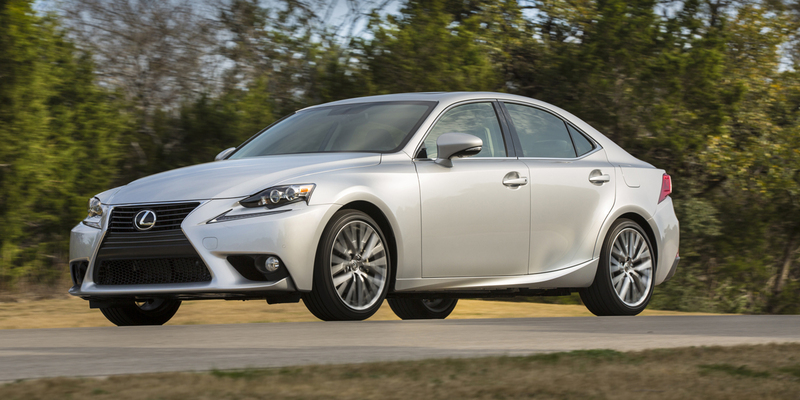 All IS 350 models now have standard 18-inch alloy wheels. The IS’s nimble handling is a highlight, but its aging V6 mean it doesn’t trounce any of its competitors in terms of performance. If you’re in the market for an athletic compact sedan with a convincingly luxurious feel, check out the IS that suits you best, but be sure to scope the Cadillac ATS, BMW 3-Series Sedan, and Mercedes-Benz C-Class as well.